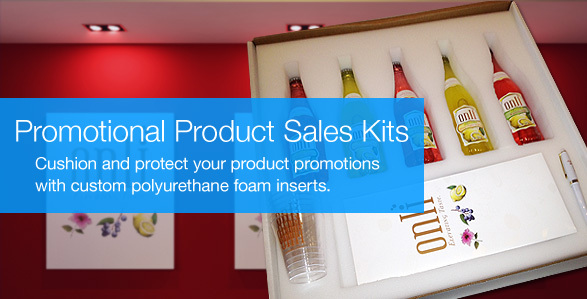 Welcome to Plastifoam, your source for high performance "inside-the-box" foam packaging solutions. We're a custom foam fabricator and manufacturer specializing in foam inserts that protect products in shipping and transit. 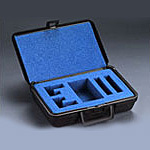 Plastifoam’s stock and custom foam box inserts are made from expanded polystyrene (EPS), polyethylene, and polyurethane. For cost-effective protective packaging solutions we provide in-house custom foam fabricating and our own unique stock products, along with the proper boxes to complete your packaging and shipping process. Perfect for shipping frozen pies, cakes and cheesecakes. Fits up to 9 5/8” product diameter, up to 3” high. Comes fully assembled, ready to load, tape, and ship. 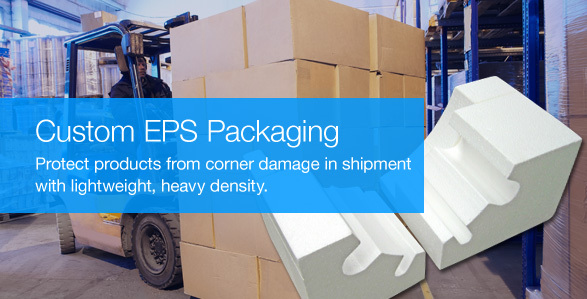 Foam corner protectors for shipping and packaging. 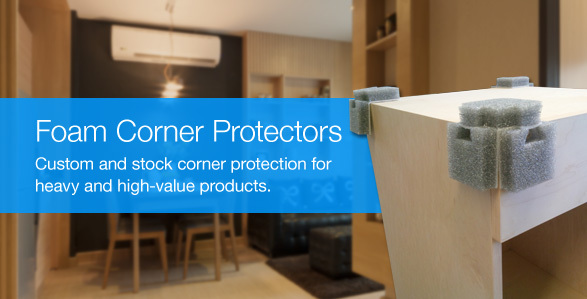 In-stock: EzeeCorner Foam Corner Protectors. Fast and easy way to ship or store small, shock-sensitive items. Cushions and gently cradles fragile objects while firmly holding them in place. Plastifoam offers custom packaging solutions that are specifically designed to meet your unique packaging and protection needs. For more information visit the Custom Packaging area of our site.